Click here for a printable membership application. Please complete your registration forms in full. 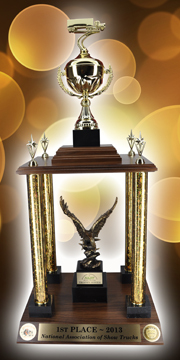 This helps us to make sure that you receive any important information, trophies or prizes that you might be due. If you have questions about what category you are qualified to be in, the NAST staff will help you at the time of show registration in the NAST Trailer.